Our head sponsor this month is La Biblioteka. 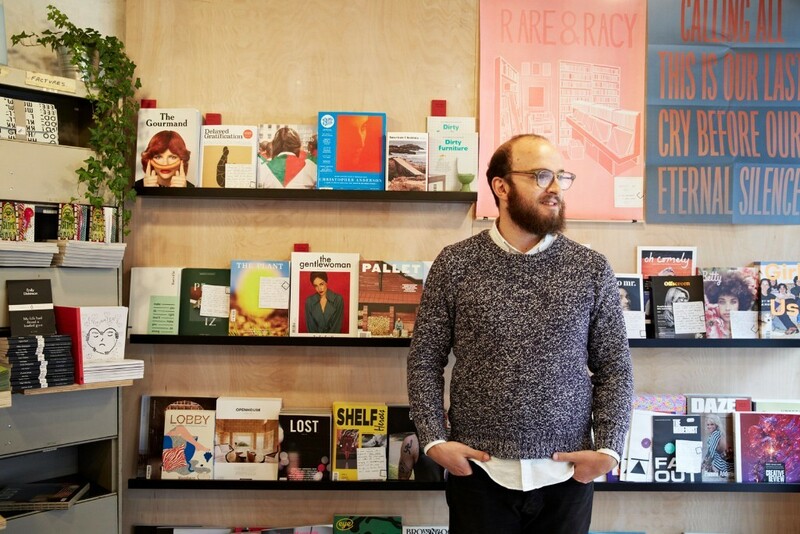 A periodicals shop, studio and project space located between the Peace Gardens and The Moor. La Biblioteka stocks magazines and books that span fashion, literature, travel, architecture, food, art, and other printed matter. The multidisciplinary space also hosts readings, discussion groups, and launch events, and we collaborate with cultural organisations and various projects in and around Sheffield.Come say hello to Founder Alex Maxwell who will be at the morning with a pop-up stall featuring a fine selection of fab publications. 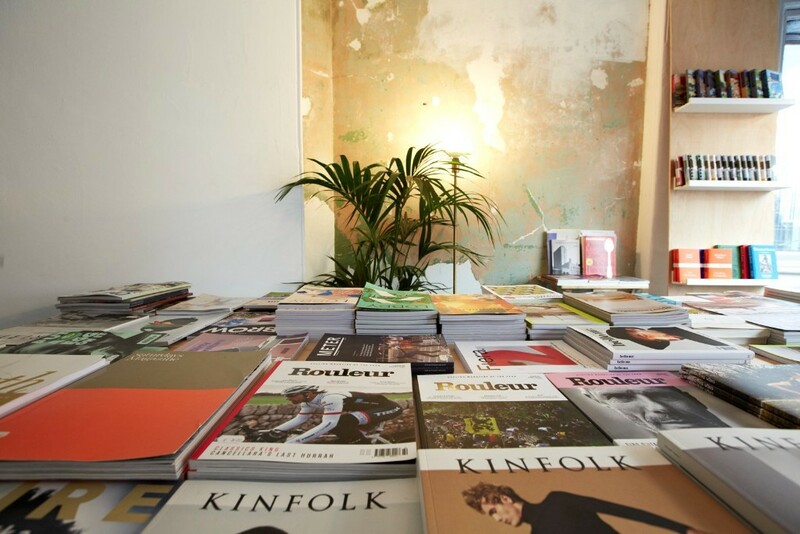 Bring along your purses and wallets to pick up some fine printed matter.They also do a superb subscription service. Be sure to check it out.